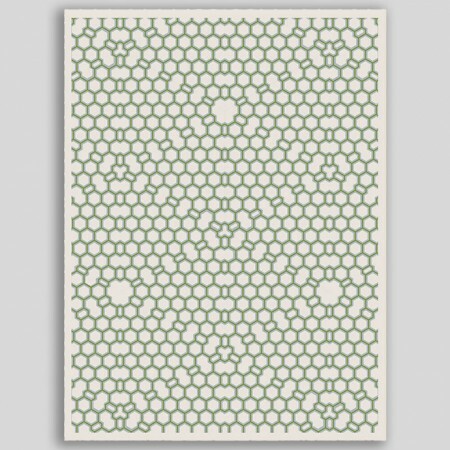 The Hexagon Mutation rug cleverly combines cut and loop pile in distinct color combinations for a dynamic and harmonious composition. 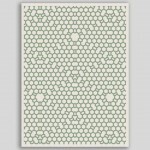 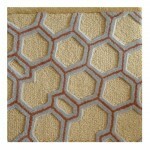 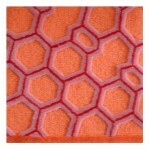 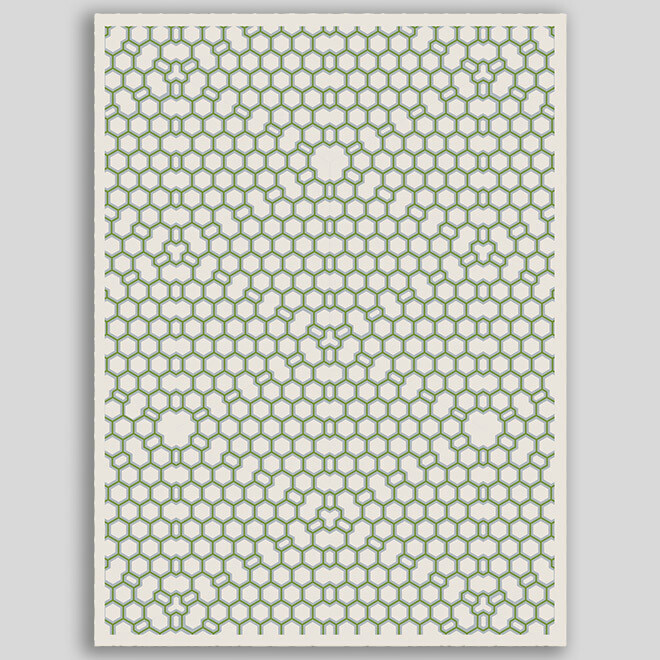 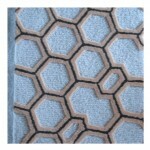 Hexagon Mutation is hand tufted by experienced craftsmen that bring tradition and originality to this contemporary rug. 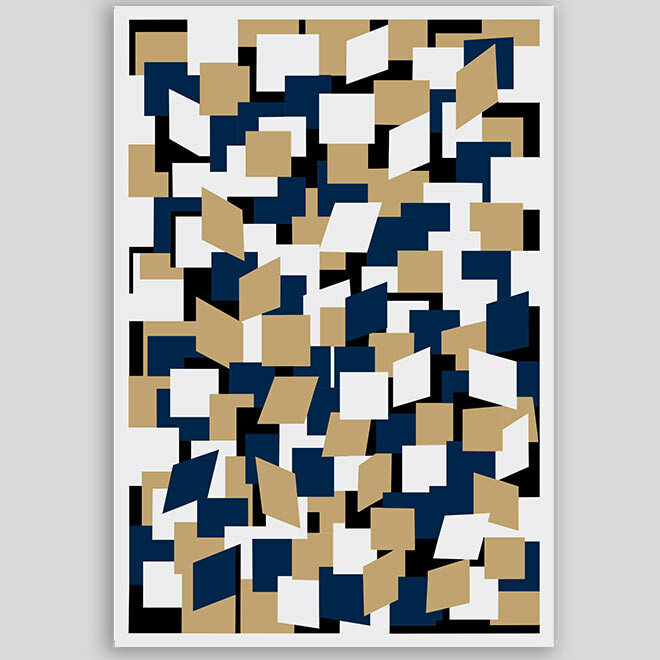 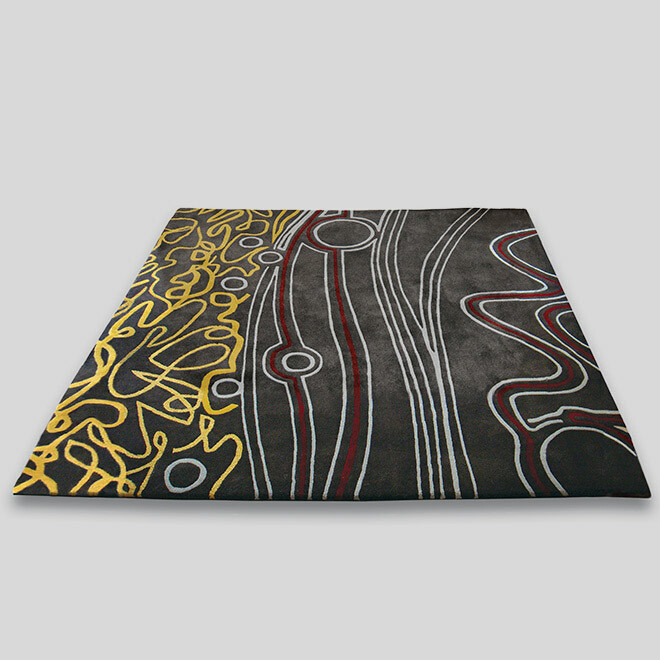 Slight variations in color and design are normal. 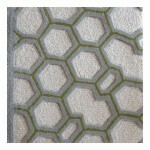 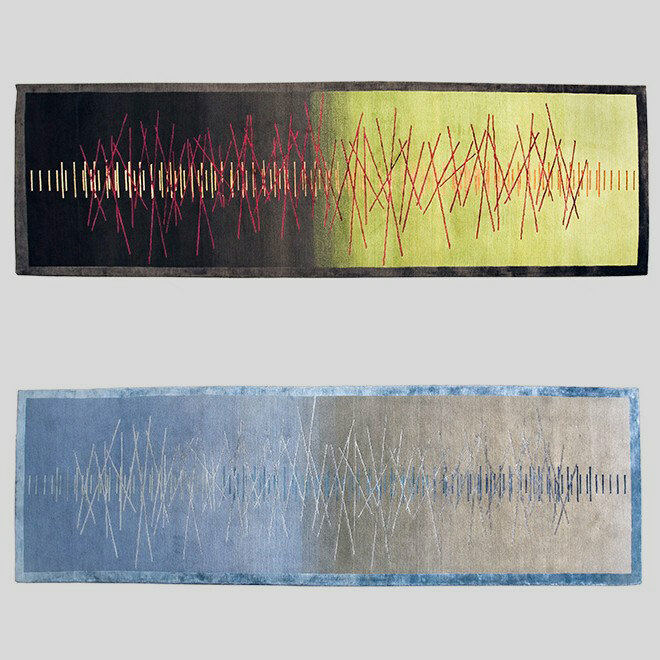 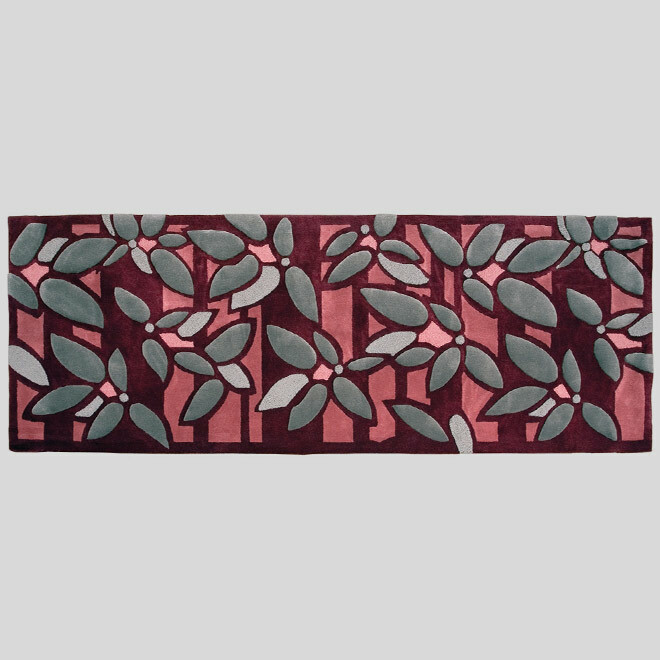 Our Rug Recycling Iniative applies to all dps rugs.